Around the Crease Podcast: Do They Know Who You Are? 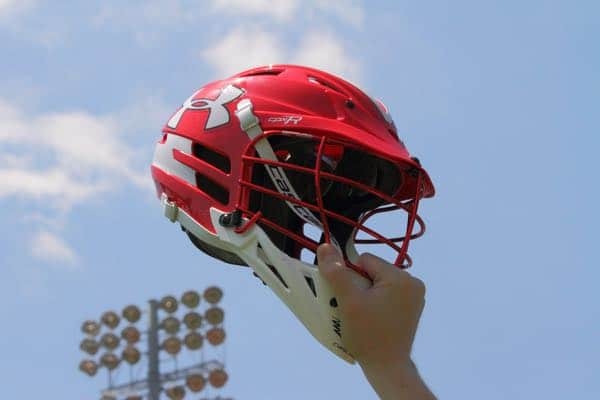 Home Lacrosse News	Podcast: Do They Know Who You Are? This week Mike and Michael have three head coaches who are new to their respective programs this season: Zach Burke from Westlake (Texas), Pat Kennedy from Culver Academy (Ind.) and Jay Sothoron from Episcopal School of Dallas (Texas). The coaches talk about the challenges of joining a new program and what it’s like learning new players, parents, and fans.